I was at a friend's house a month or so ago and her little boy was watching a movie called Hugo. As we're watching this movie, I keep seeing pictures and designs that reminded me of Smashing Pumpkins video for 'Tonight, Tonight'. It turns out, that wasn't a coincidence. Both the film and the music video rely heavily on the life and works of Georges Méliès, an illusionist and filmmaker also known as a prolific innovator in the use of special effects. 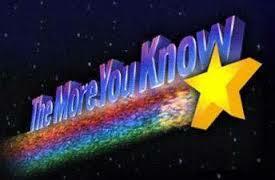 So after that little history lesson, you've probably realized that today's song is 'Tonight, Tonight' by the Smashing Pumpkins - one of my all time favorite bands. 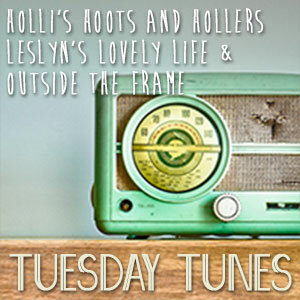 I'm linked up at [Tuesday's Tunes] over at Leslyn's Lovely Life. Pick a song and come join us!